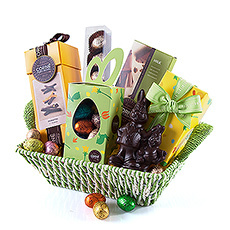 Chocolate and sweets gift baskets for delivery in the Slovenia. 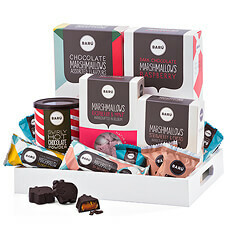 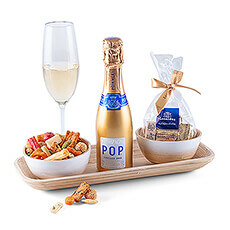 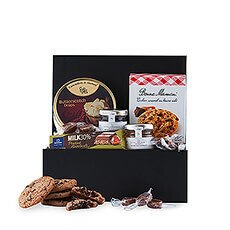 Surprise friends, family, colleagues and other loved ones in the Slovenia with a gift basket filled with sweet gourmet treats. 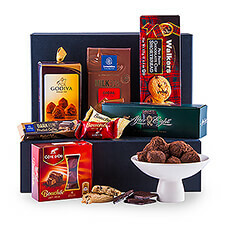 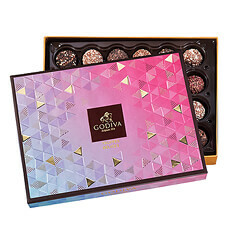 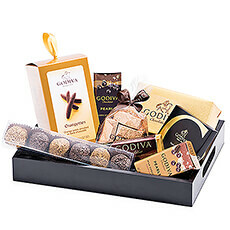 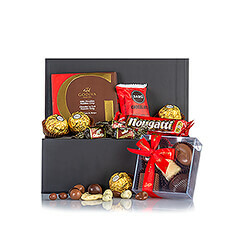 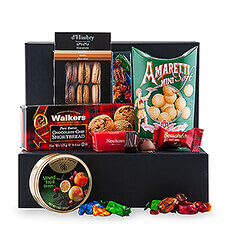 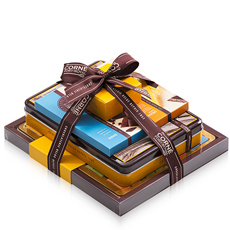 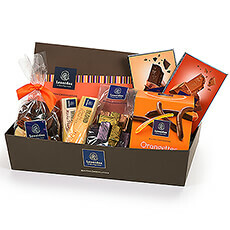 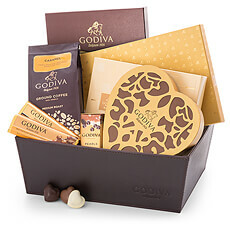 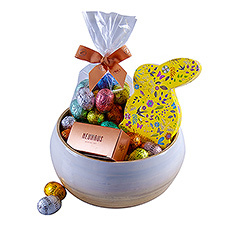 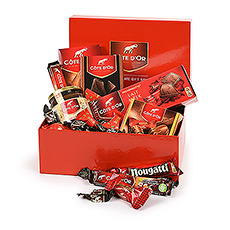 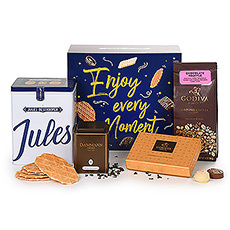 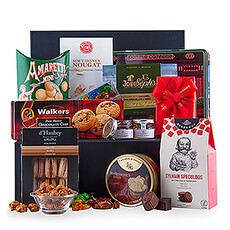 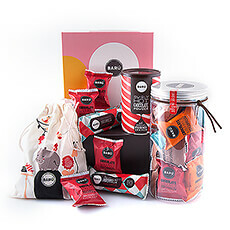 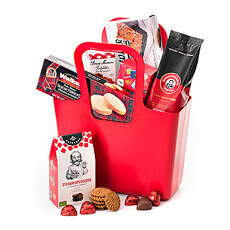 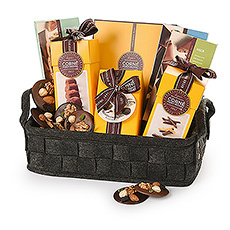 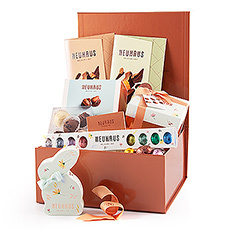 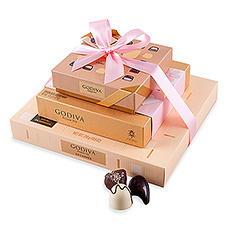 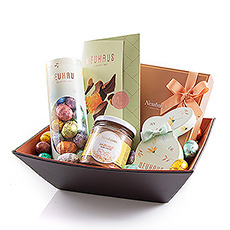 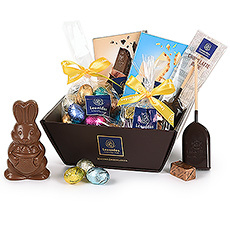 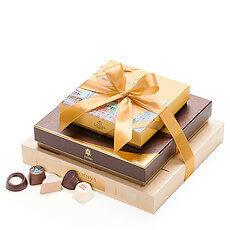 Send a chocolate and sweets gift basket to the Slovenia with fine biscuits, Italian & Belgian chocolate, gourmet cookies and candy, and delicious savory snacks.